Nobel Laureate Professor Wole Soyinka has taken swipe at some members of the legal community for the rot in the judiciary. In a statement entitled ‘Trivialise Corruption, Neutralise Justice!”, he raised concern about how impunity has taken over the country. “The reign of impunity will prevail as long as the legal community continues to betray its calling, its oath of office, even its rites of professional collegiality and its responsibility to the rest of us,” he said. 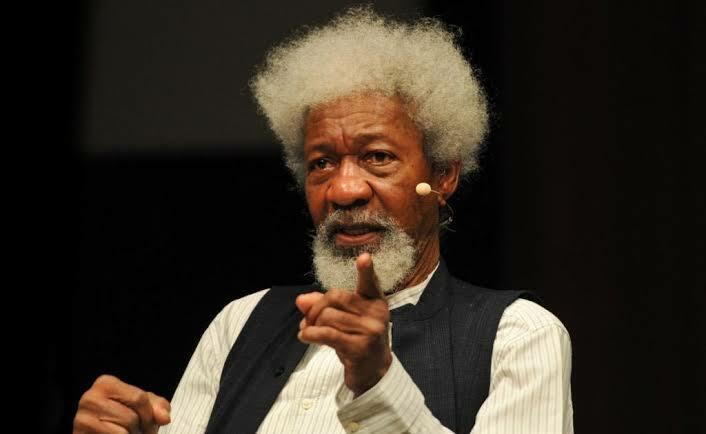 While praising a group of lawyers he referred to as the reformist council who have taken it upon themselves to clear the alleged rot in the judiciary, Soyinka criticised some legal professionals for the untoward roles they’ve played in recent events in the country, alluding to the trial of Justice Walter Onnoghen. Soyinka also accused President Muhammadu Buhari of applying what he described as “hands-off approach” to the crimes committed by herdsmen in parts of the country. Soyinka further contended that impunity is all encompassing as it covers all crimes including material corruption and any social or governance institution which fails to stem the tide of criminality flings open the channels of impunity. He also asked Nigerians to be vigilant as such happenings have become synonymous with election periods in the country.